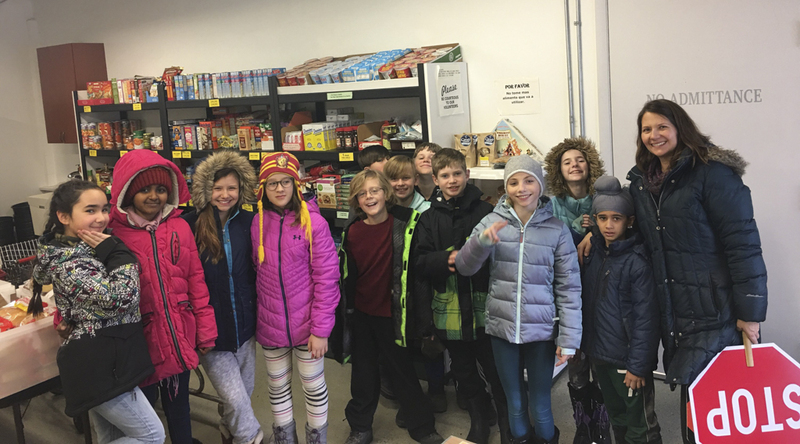 Just a reminder that our fourth and fifth graders are leading a food drive for the Wauconda/Island Lake food pantry throughout the school year. The combined class will visit on Mondays starting December 3rd to take our school donations and to stay and volunteer their time. Food and personal care contributions are welcome at any time. There is an area in the school foyer where you can place your donations. If the basket fills up, please place items nearby. Thank you for supporting our students’ service learning and for helping those in need in our local area!